Summer is slipping away! 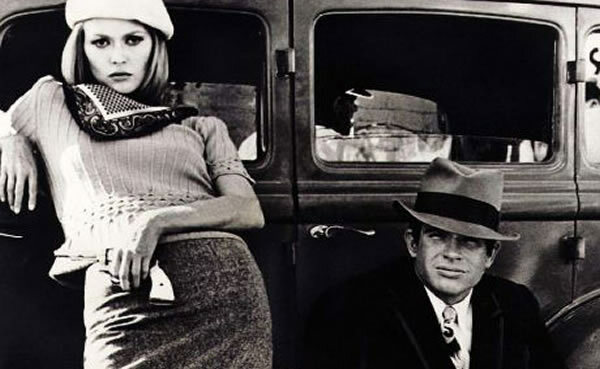 Tonight is your last chance to catch a movie in Bryant Park but luckily, it’s Bonnie and Clyde! 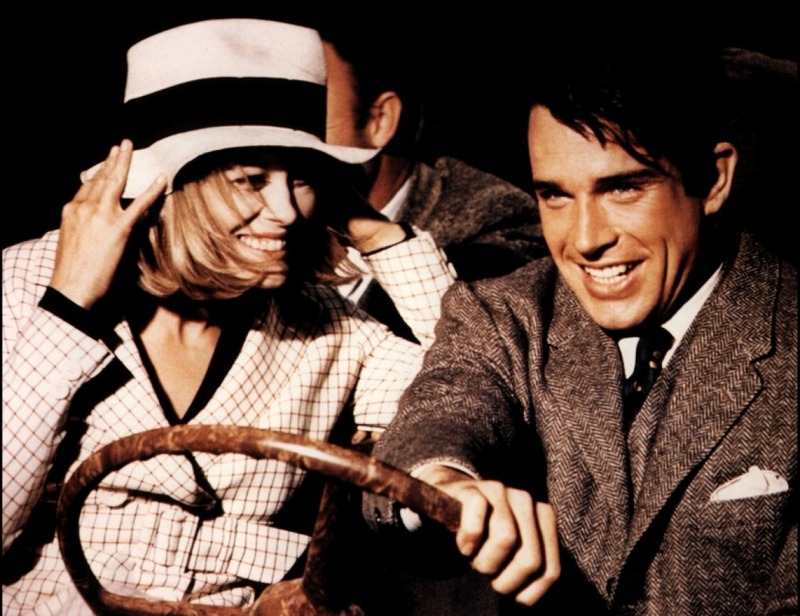 Shot in 1967 by Arthur Penn and starring Faye Dunaway and Warren Beatty, the influential film is one of my favorites. Compare what was thought to be a very violent film in 1967 with what’s become de rigueur today (and Bonnie’s clothes are to die for). Get to Bryant Park early to secure a good spot for your blanket. The lawn opens at 5pm for picnicking and you must enter from the 6th Avenue side, near the screen. The film begins between 8 and 9pm, at sunset. More information can be found here. You are currently reading Today: Bonnie and Clyde in Bryant Park at Quite Continental.